Joanna’s worst fears have been realized. Is everything over? 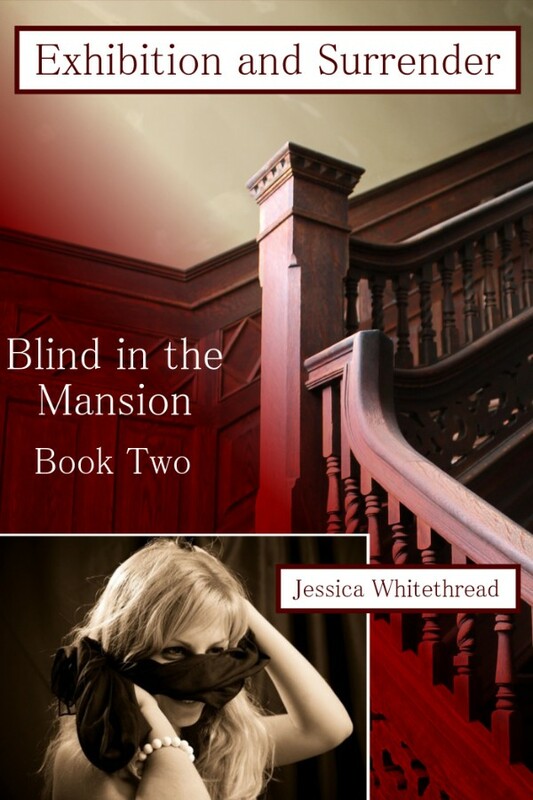 With her characteristic combination of courage, stubbornness, and denial, Joanna sets out to pick up the pieces and try to find in the outside world what she did not know she wanted before she went to work in the Armistead mansion. Can it truly be found again? Or is the answer to set her sights and standards lower and try to make do? In wake of ‘A Series of Misdeeds,’ Joanna resolves to stay out of trouble and out of the room at the top of the stairs. Yet even the best of intentions so often go amiss, and the plight of a coworker soon lands Joanna in the hot water she so wanted to avoid. As Ewan Armistead’s designs play out, Joanna is plunged into an experience that fingers the line between nightmare and fantasy. When Annie finds herself stranded by a flat tire on an empty and very hot stretch of Texas highway, she thinks her day cannot get any worse. Even when a handsome stranger pulls off the highway to help, the most she thinks she has lucked into is a helping hand. But when the man offers to patch the tire at his ranch down the road, the two find their inner animal unleashed. When Samantha Vichy arrived for work in the morning, she was not at all prepared and not at all dressed for the assignment about to be thrust into her lap. Following the illness of a coworker, she finds herself serving as the impromptu hostess of a visiting intellectual, Nobel laureate Adrian Caspari. Follow Samantha as she navigates this intimidating yet thrilling prospect in 'Unclothed'. When Samantha Vichy arrived for work in the morning, she was not at all prepared and not at all dressed for the assignment about to be thrust into her lap. Following the illness of a coworker, she finds herself serving as the impromptu hostess of a visiting intellectual, Nobel laureate Adrian Caspari. Follow Samantha as she navigates this intimidating yet thrilling prospect in 'Exposed'.